and strong with high-tensile steel spokes torqued tightly for strength and longevity. 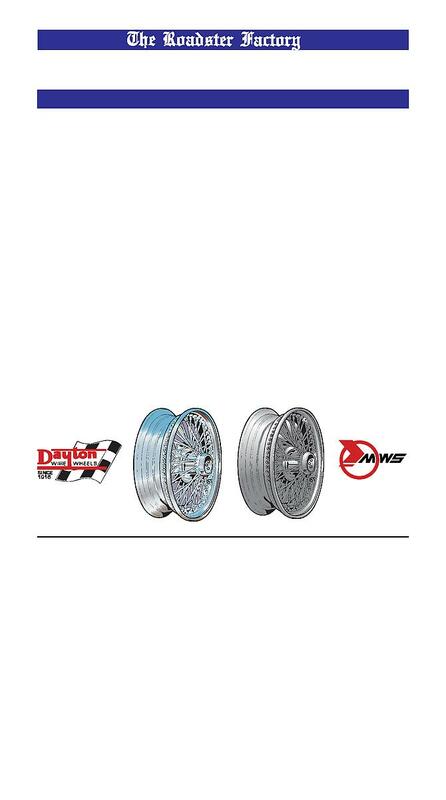 sell them is that the finish on chromed wheels holds up better on Dayton brand wheels. viable wheel option which is likely to include quicker delivery.